Happy Summer, friends! 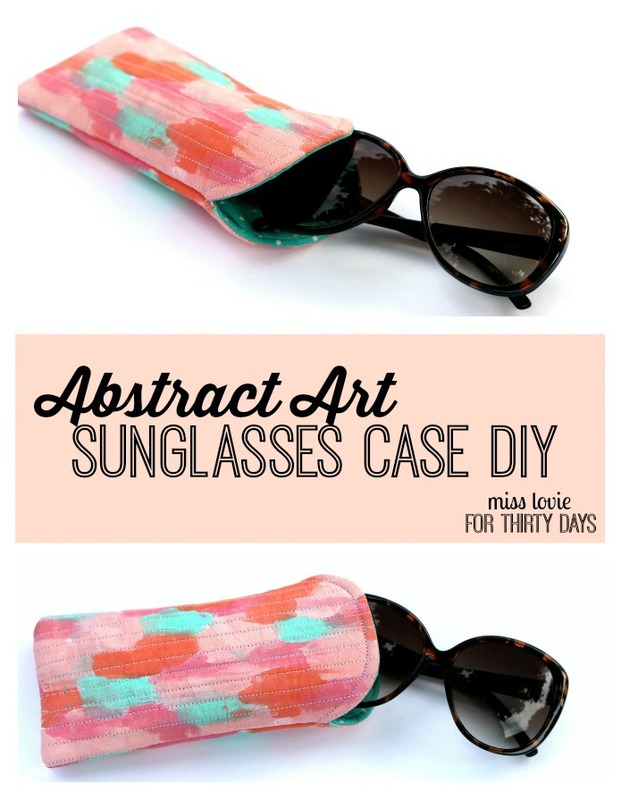 You can find me over at Thirty Handmade Days Blog with this great summer tutorial, my Abstract Art Sunglasses Case. 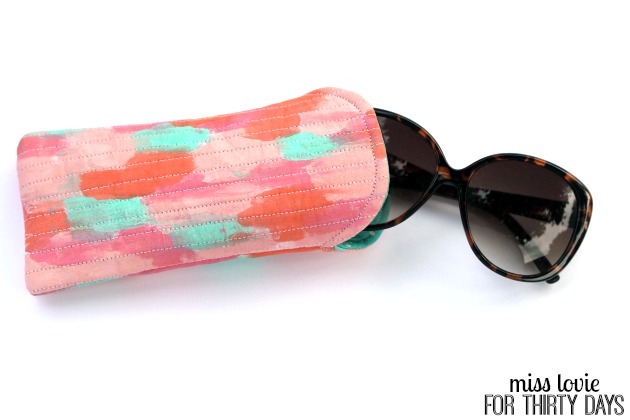 It's an easy sew and is the perfect selfish sewing project or a quick gift idea. The best thing about this project is you get to create your own fabric with paint! Sound hard? It's not, and it's fun! Head on over to check out the full DIY here. 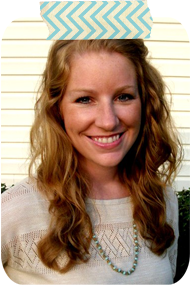 I'm personally a big fan of missloviecreations blog. Thanks for sharing this post.